Country Home Decor, Boutique, Coffee shop, Ice Cream and Shaved Ice. 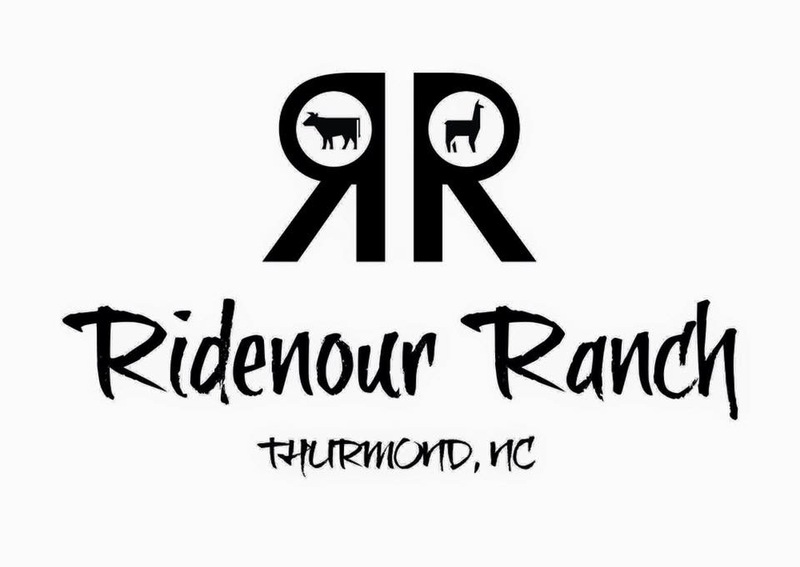 Ridenour Ranch is a 98 acre family farm located in the foothills of northwest North Carolina. We have alpaca, llama, goats, sheep, ponies, chickens and beef cattle. Our goal is to be a sustainable ranch, producing all our own hay to feed the animals. We also have natural spring water sources on the Ranch for the animals. Our online store is a combination of farm produced and Peruvian alpaca products and garments. We are building a network of local fiber artist to produce garments from our alpaca fiber. 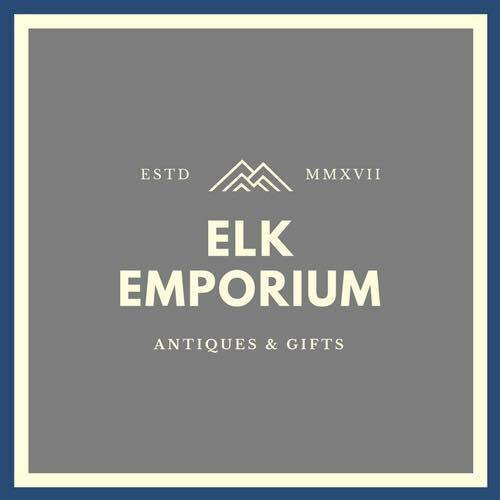 Large selection of nationally known brands of furniture, appliances and bedding. Financing available. Soyworx is an environmentally responsible candle company. We strive to use earth friendly ingredients in all of our products. We make the best soy candles on earth for one reason only. To provide an earth friendly product to earth conscious people. Our candles are 100% premium soy wax. Our products have Zero dependence on petroleum.